Use our expertise! Download our whitepapers and presentations. 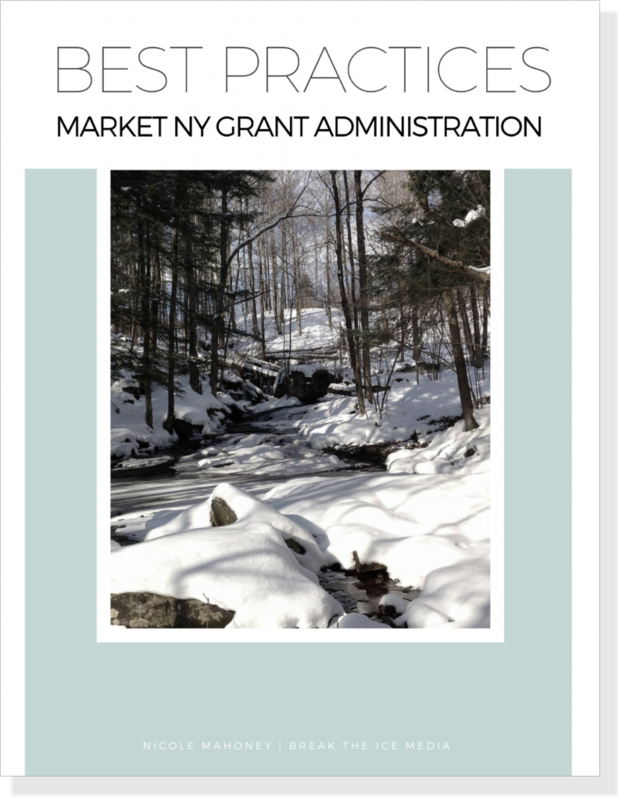 CEO Nicole Mahoney outlines three steps and ten helpful guidelines to follow once you have received a Market NY grant. If you have more questions, or need an M/WBE partner, we're here to help! 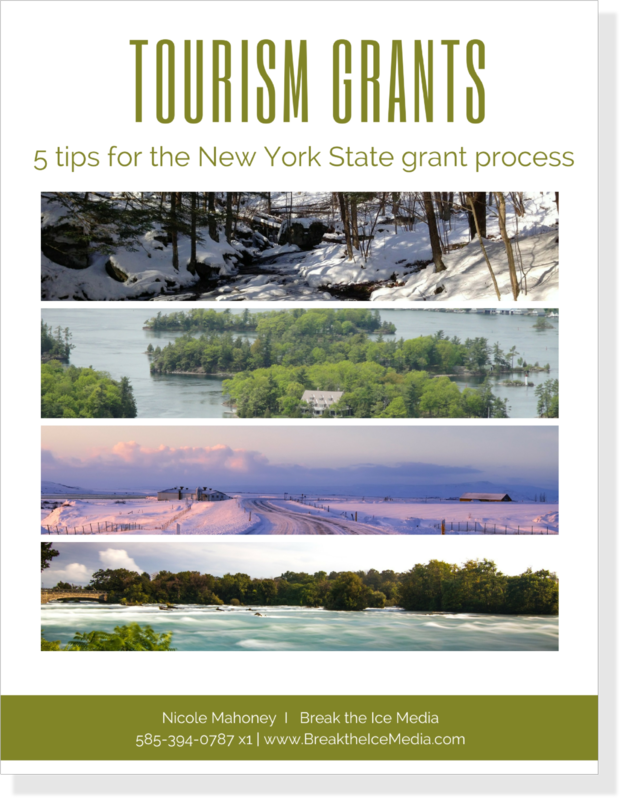 CEO Nicole Mahoney shares 5 tips for applying for NYS Consolidated Funding Application Grants (aka CFA Grants), based on our experience writing both funded and non-funded grant applications. 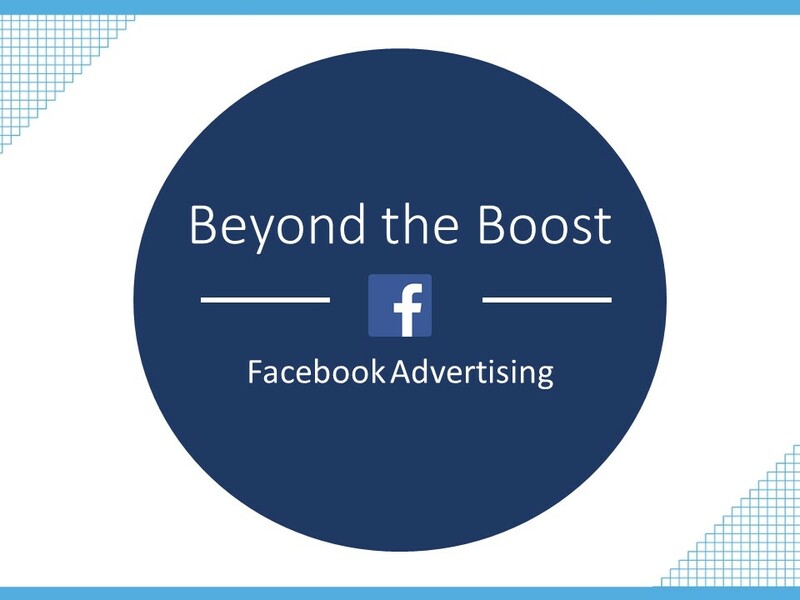 Take your advertising to the next level when you leave the "Boost" button behind. Learn the ins-and-outs of Facebook's Ads Manager as well as best practices in this presentation by Consultant Camille Zess.